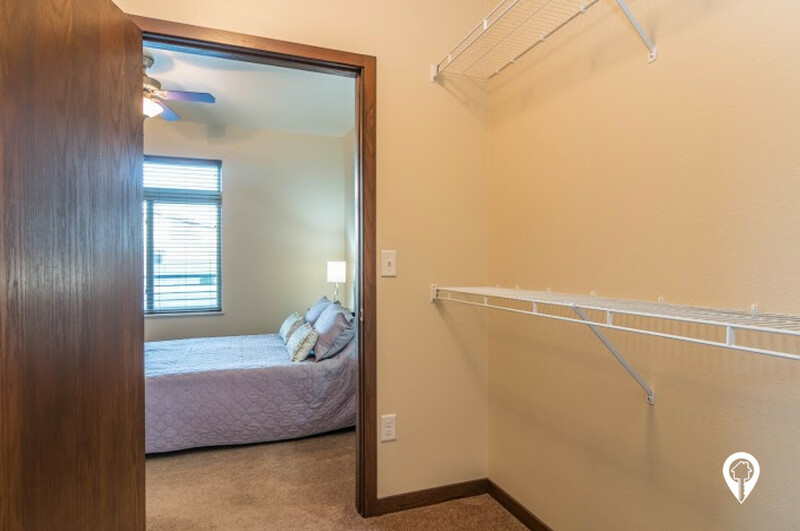 $900 - $1,395 / mo. 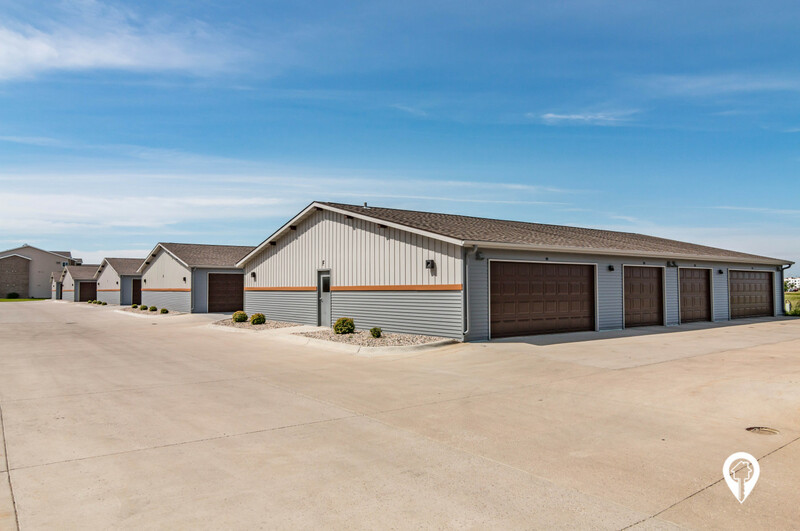 779 - 1323 sq. 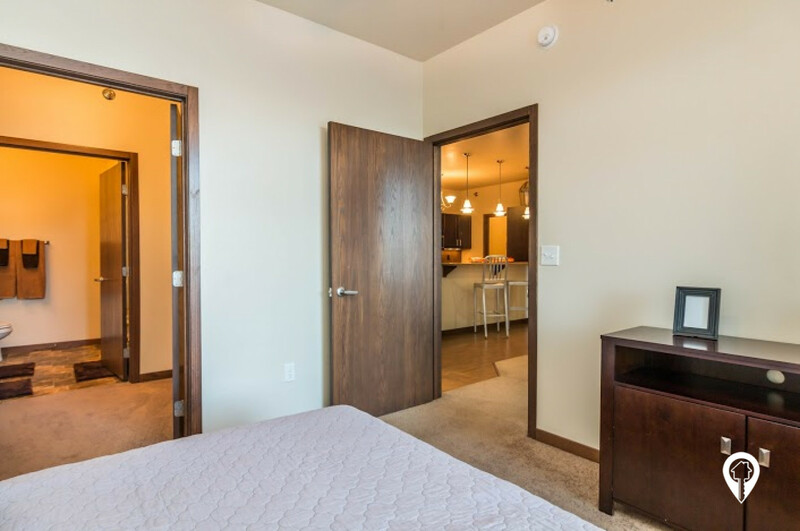 ft.
Metropolitan Apartments in Fargo, ND offer apartments for rent in the Fargo, ND area. 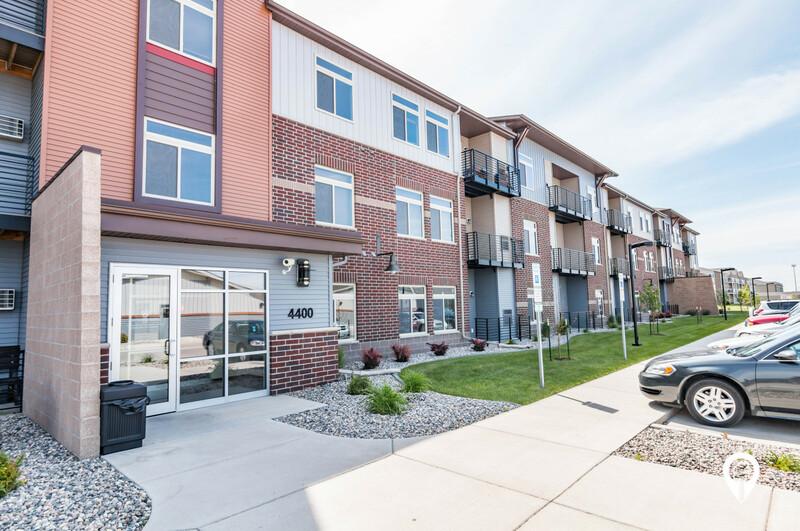 Metropolitan Apartments are located just three blocks North of 32nd Avenue and directly East of the Urban Plains Center. 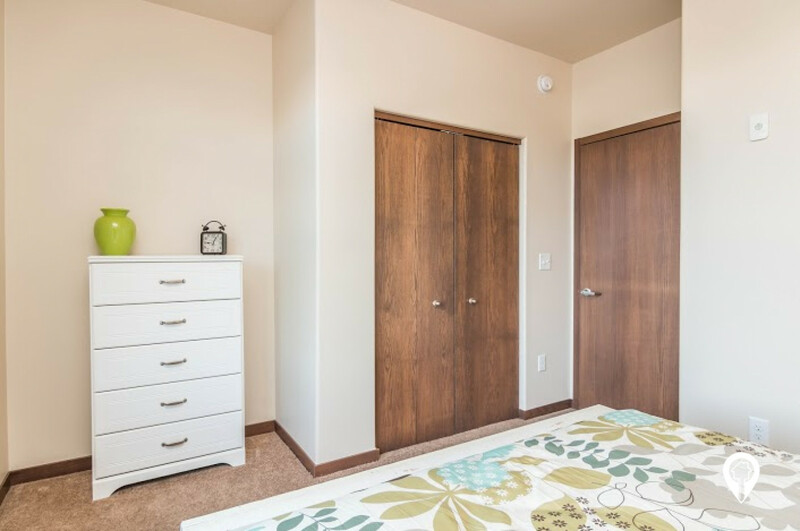 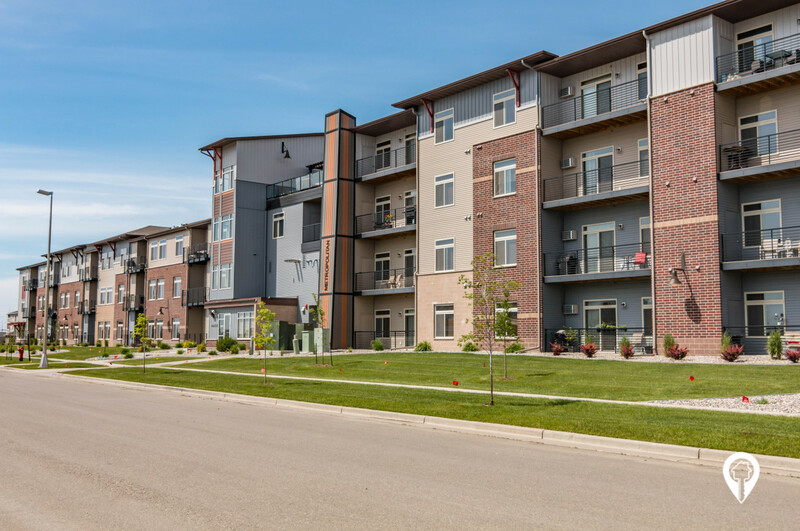 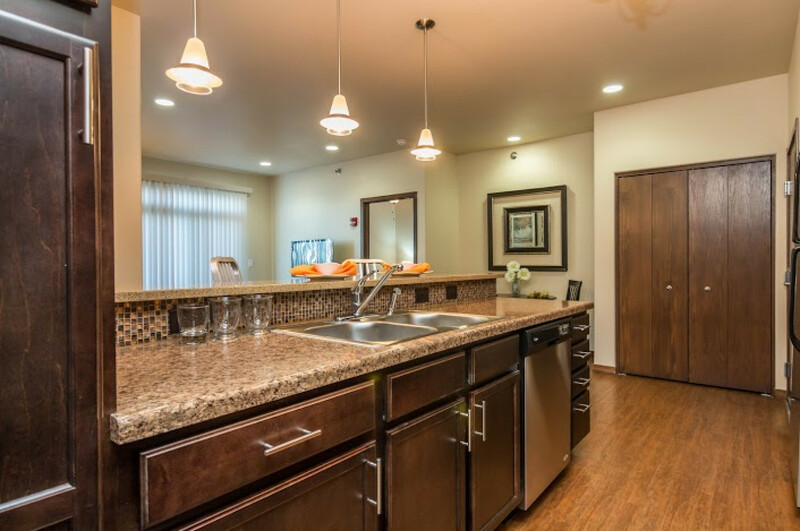 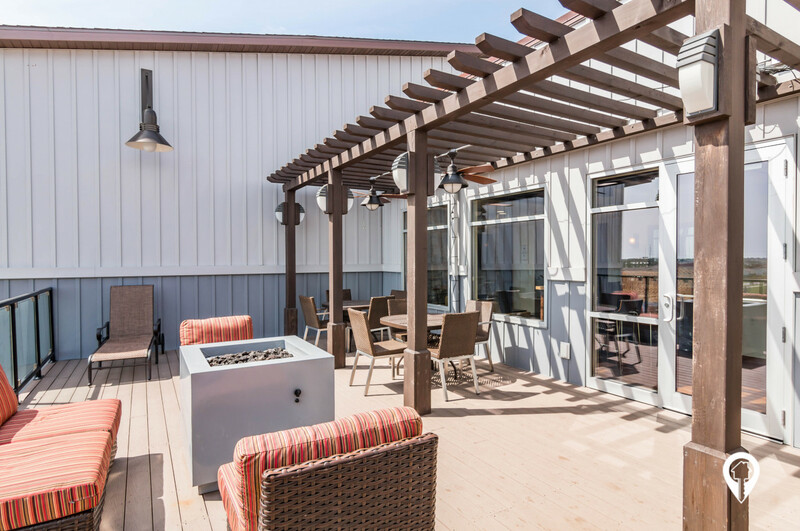 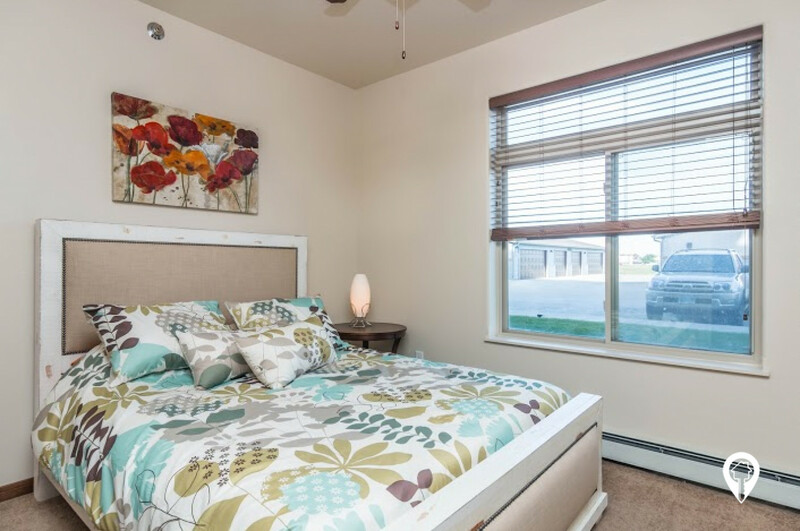 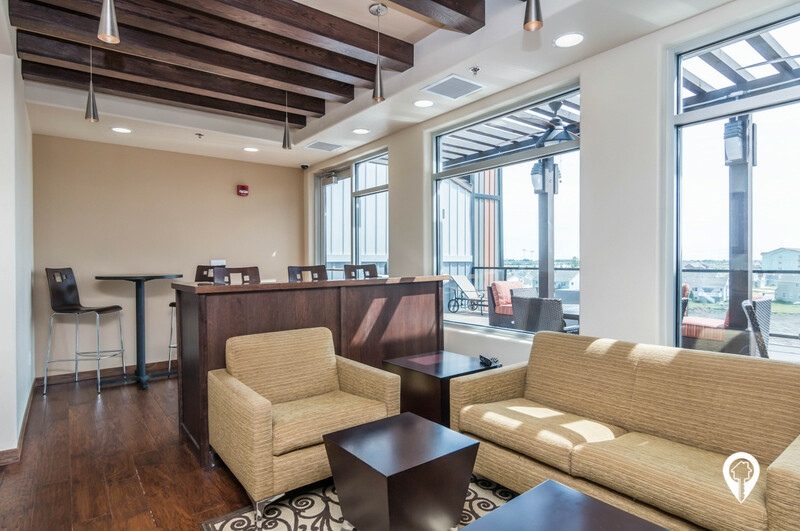 With 1, 2 & 3 bedroom units available, the Metropolitan Apartments are the ideal choice for anyone hoping to call South Fargo home. 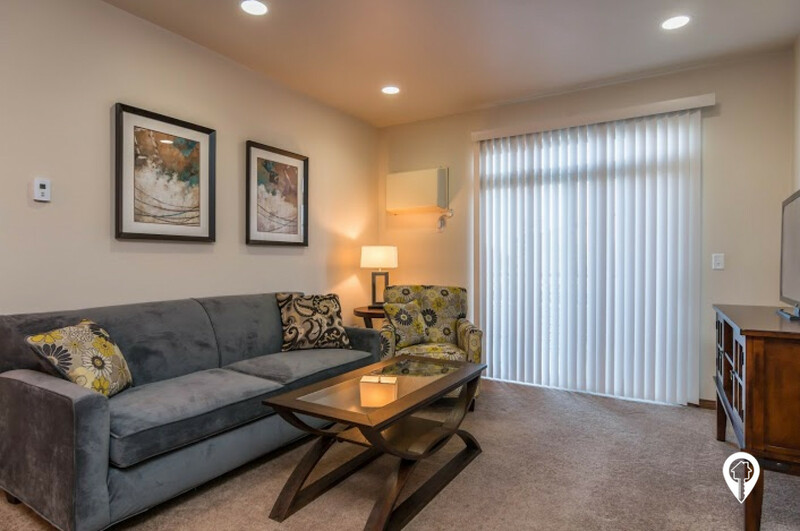 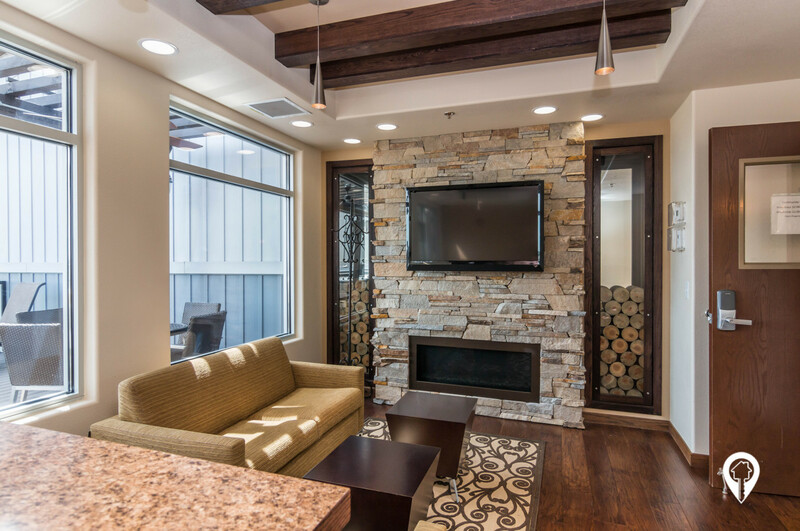 These apartment "homes" are the perfect fit for those looking to downsize or those who no longer wish to own a home. 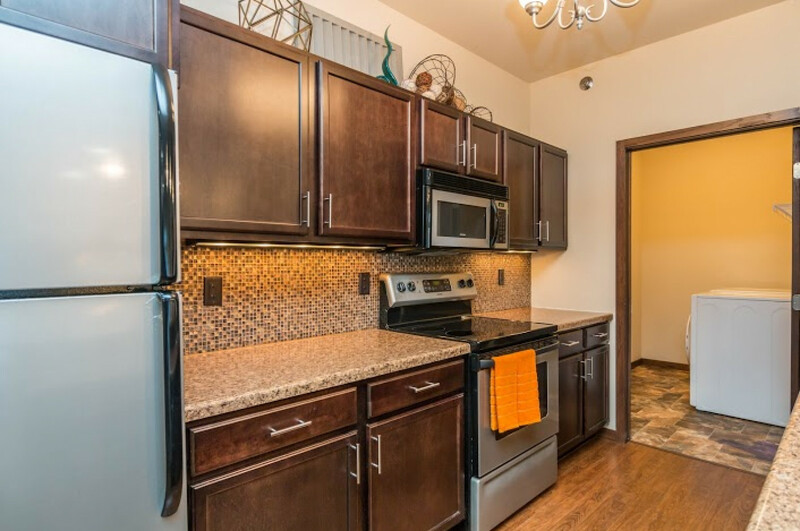 Among the many amenities available in the Metropolitan Apartments: washer & dryer in unit, double garages, large balcony with storage, stainless steel appliances, double sink in master bath and common spaces such as a rooftop terrace, sun room, grilling area, exercise room and sitting areas on each floor. 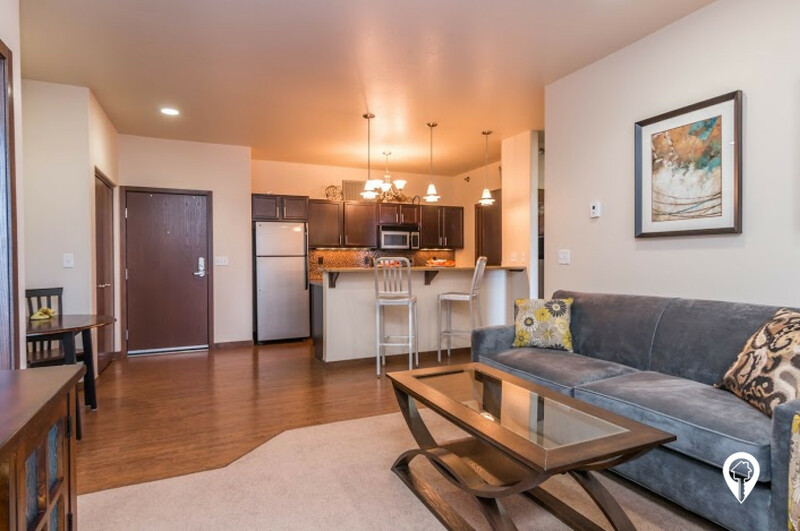 2 beds 1 bath $900 - $1,025 1 Bedroom w/ Den 779 sq. 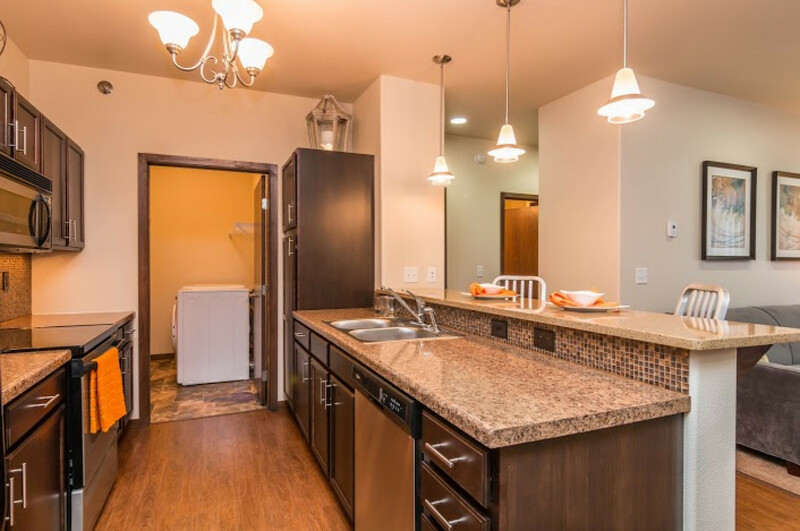 ft.
2 beds 2 baths $970 - $1,155 2 Bedroom/2 Bathroom 1070 sq. 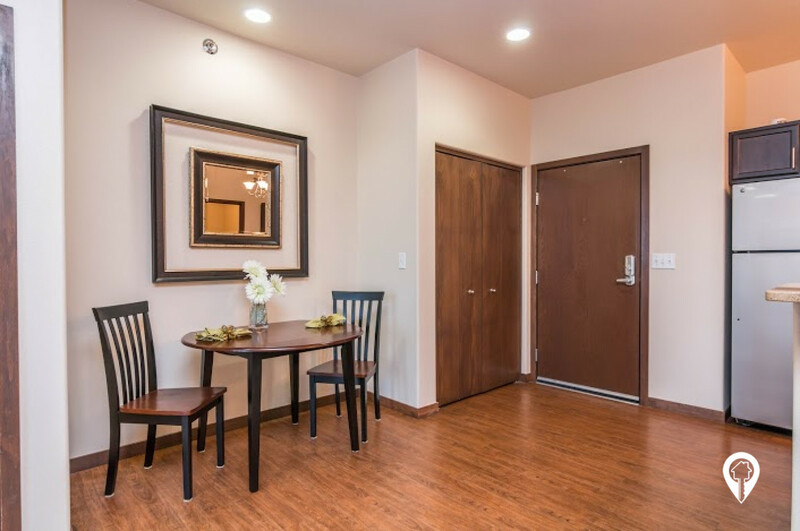 ft.
2 beds 2 baths $1,395 2 Bed Furnished 1070 sq. 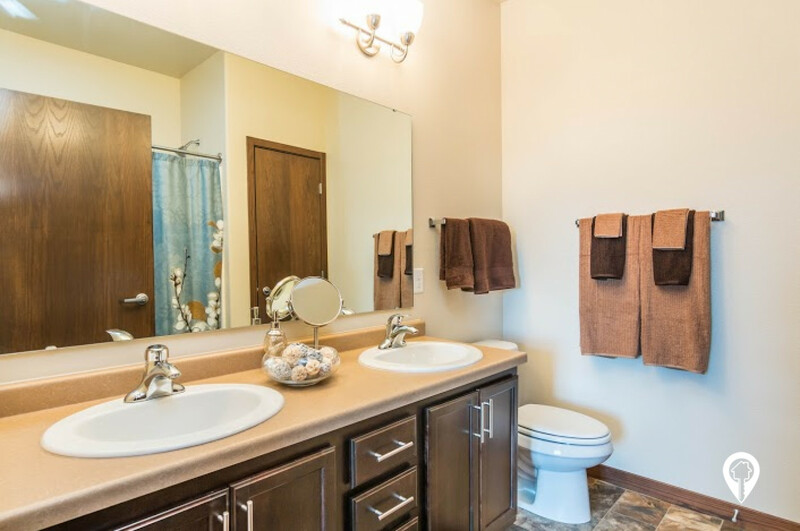 ft.
3 beds 2 baths $1,245 - $1,360 3 Bedroom/2 Bathroom 1323 sq. 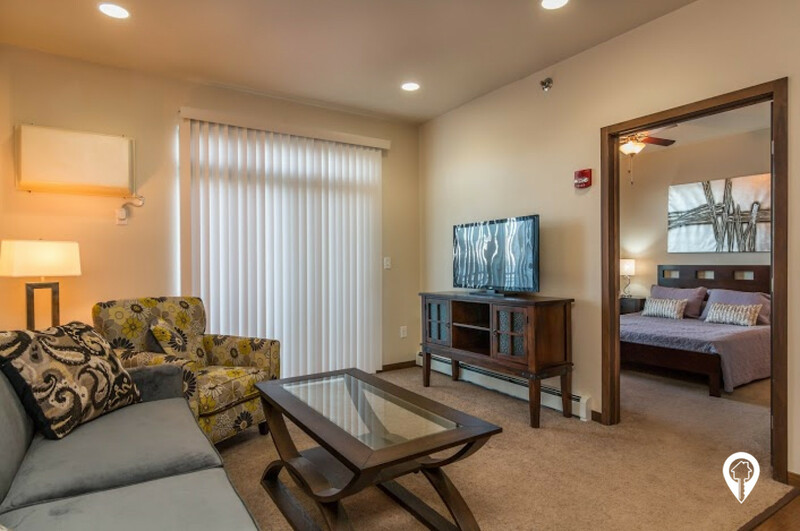 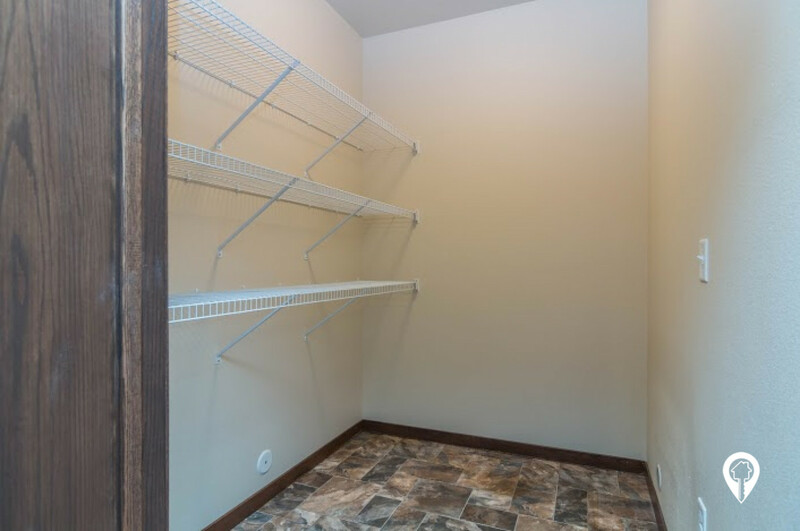 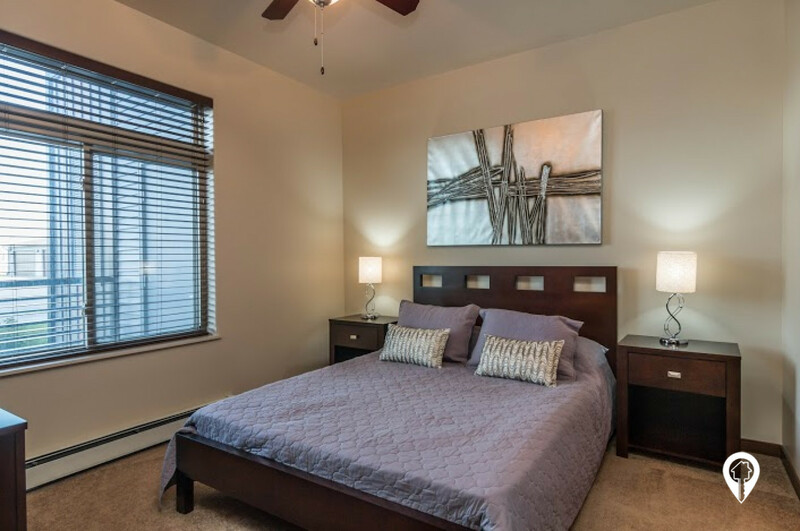 ft.
Metropolitan Apartments is a premier apartment for rent in South Fargo. 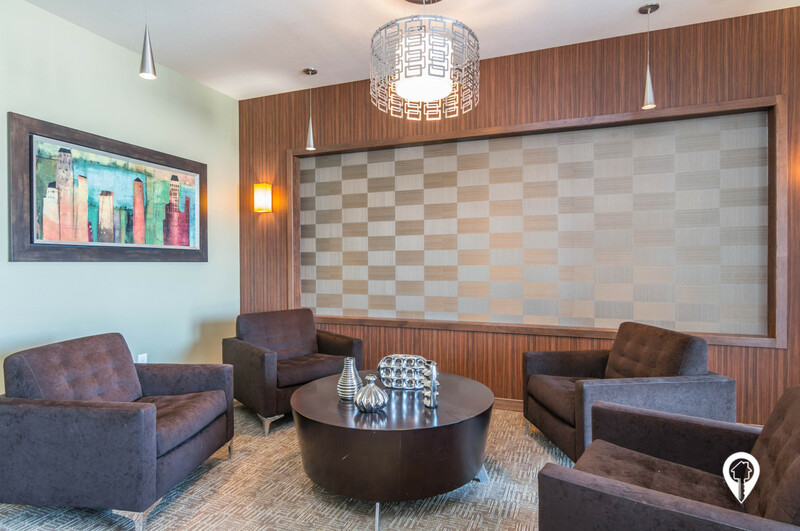 From I-94, take 45th St exit and head south on 45th St. Turn left onto Calico Dr South and Metropolitan Apartments are located on your right.